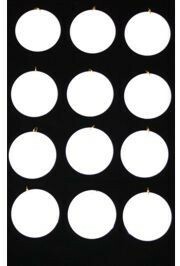 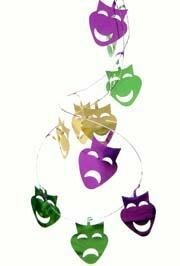 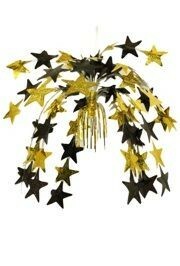 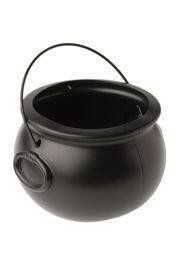 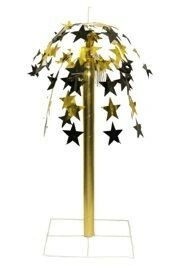 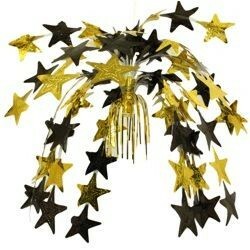 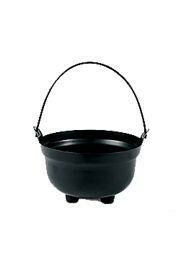 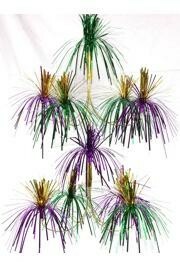 YOU CAN USE THIS AS A CENTERPIECE AS IT IS OR AS A BALLOON WEIGHT. 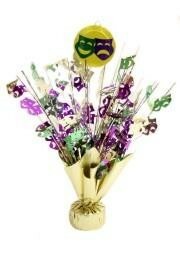 YOU CAN EVEN USE IT AS BOTH A CENTERPIECE WITH BALLOONS TIED TO IT. 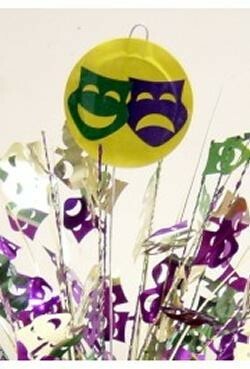 THERE IS A SMALL HOOK AT THE TOP THAT THE BALLOON STRING CAN BE TIED TO. 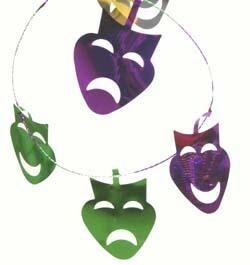 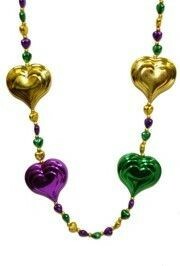 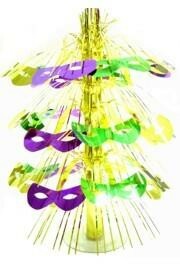 The Large Heart Mardi Gras hand strung Beads are 42in long. 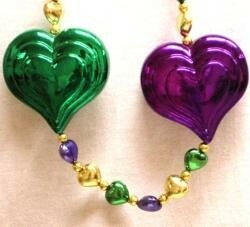 The big beads have 4 purple, green, and gold hearts with small heart spacers. 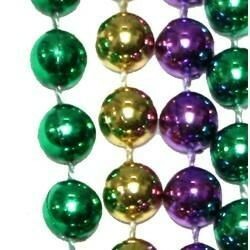 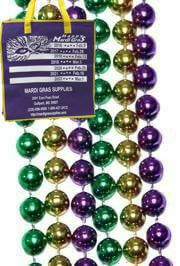 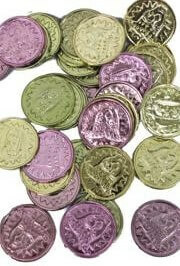 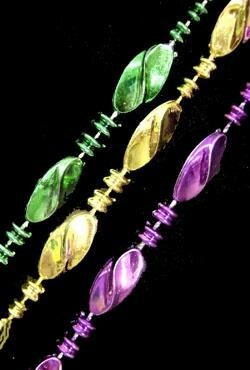 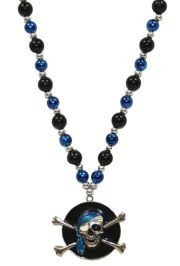 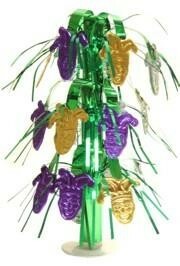 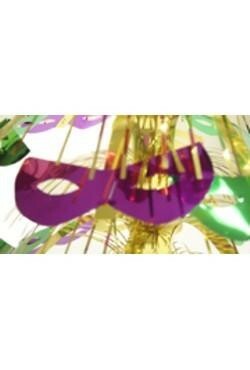 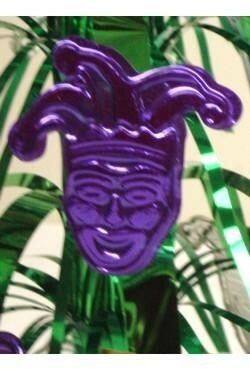 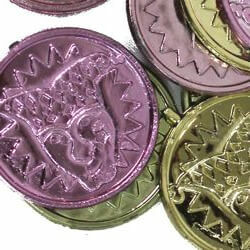 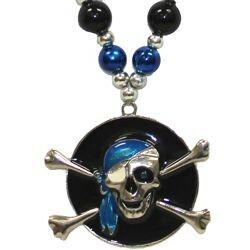 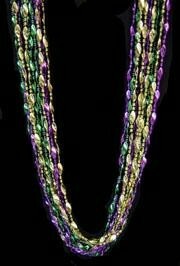 These are perfect Mardi Gras beads, Valentines Beads, and Special Occasion Beads ... great for parties and parades.